 We know you are itching to take your family vacation to the Royal Gorge, Salida, Westcliffe or another Southern Colorado town! 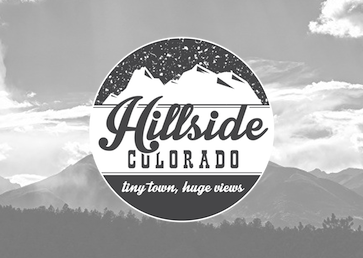 Rest your head at the cottages of Hillside, Colorado, centrally located just 12 miles south of theArkansas River and 12 miles north of Westcliffe on State Highway 69. 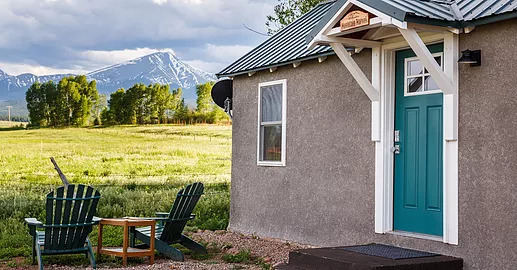 While you’re in the area, visit the nearby Royal Gorge, Monarch Ski Area or one of Colorado’s beautiful fourteeners — and then relax in one of five beautifully renovated cottages while enjoying the starry Dark Sky designated community.